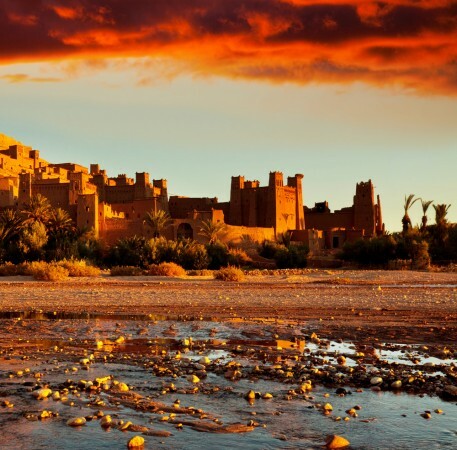 The below top 3 places to visit in Morocco are just a few of the ones in the country where you can truly experience another world, a more colorful one as the witty video below suggests. The city of Casablanca is the commercial center of the country, you can also find one of the largest ports in Northern Africa here. The city appears to be a modern metropolis where boulevards are rimmed by French architecture inspired building from the 1930s and 1930s that conjures up the French colonial times. 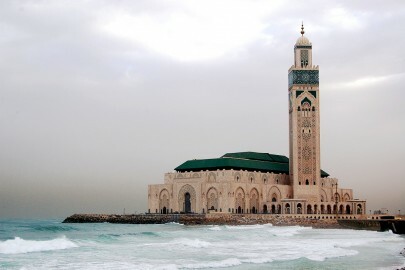 Most of the sights can be found in the Old Town (medina), among others, one of the largest mosques in the world, the wonderful Hassan II Monsque. 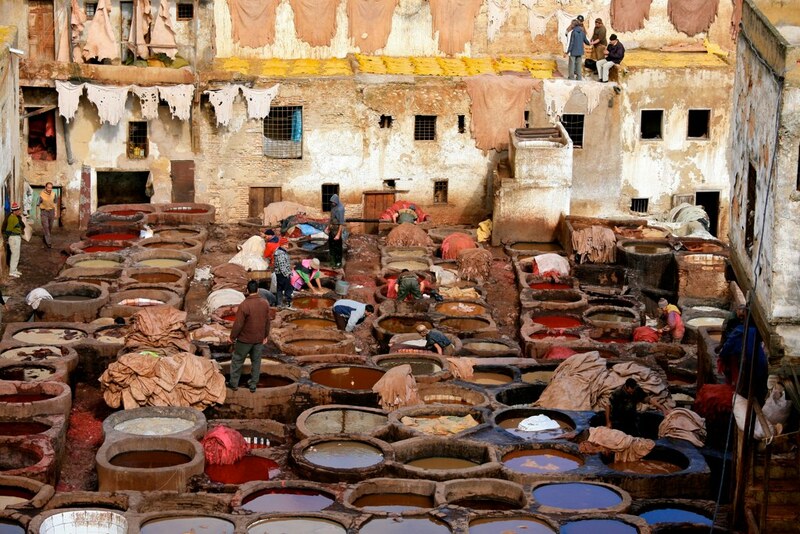 The oldest of the four royal cities in Morocco and home to Karaouyine, one of the oldest universities of the Islamic world, Fez is the country’s cultural center. Fez al Bali isthe old town built around the 9th century is a real labyrinth of small alleys, as a newcomer, you will probably need a guide to find your way out. The bazaars and streets are crawling with craftsmen who are making their merchandise in a traditional way (carpets, copper vessels, pottery and so on) – bargaining is mandatory! Naturally, Marrakesh could never be left out of a Morocco top 3 list. All the colorfulness of the Eastern World truly does show its reflection on the Djemaa el Fna Square. Late in the afternoon acrobats, dancers, snake snake charmers, tale tellers and others perform here and in the evening the whole place turns into a huge restaurant. If you like bustle, your place is here. Some of the must see attractions in Marrakesh are the Palais Dar Si Said Muesum of Fine Arts and Koutoubia and Koubba Ba’adiyn Mosques, both are magnificent. So, what do you think about experiencing a new world through the top 3 places to visit in Morocco? 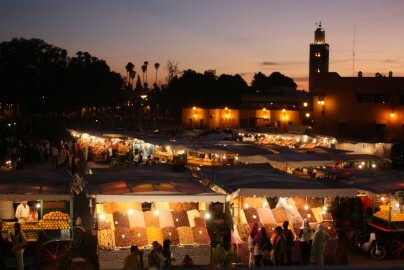 The bazaars, the street food and the whole atmosphere is wonderful, a must see for any globetrotter. Are there any other places you would like to read about? 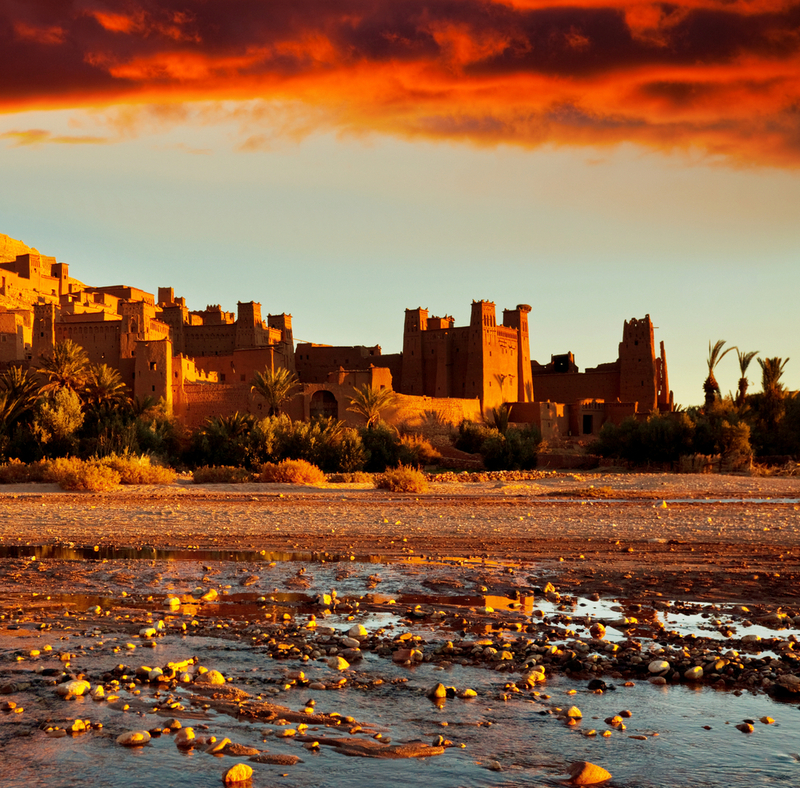 Have you been to Morocco and have a different view on what must be seen there? Please let us know in the comment section.